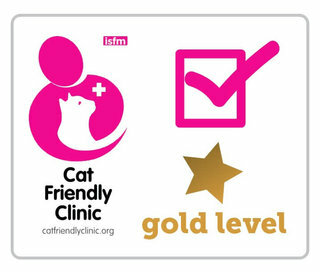 Did you know we have a Gold Status Cat Friendly award? We are committed to putting the needs of your feline at the top of our priorities. From the moment you enter our practice with your cat, we endevour to make their experience as stress-free and comfortable as possible. Our Pet Care Monthly scheme allows you to save 40% on your essential healthcare package! All cats should be vaccinated to protect them against cat flu and feline enteritis. Both are life threatening diseases and cat flu is very common. Cats that go outdoors or have contact with other cats should also be vaccinated against feline leukaemia virus. This is a fatal infection which is transmitted by contact with other cats or sharing of food bowls. Vaccines are also available for chlamydia and bordatella. Both are respiratory infections which can be a problem for cats which stay in catteries regularly or live in multi cat households. Kittens can be vaccinated from 9 weeks of age. A second dose is given 3 to 4 weeks later. An annual booster vaccination is needed to maintain the immunity. 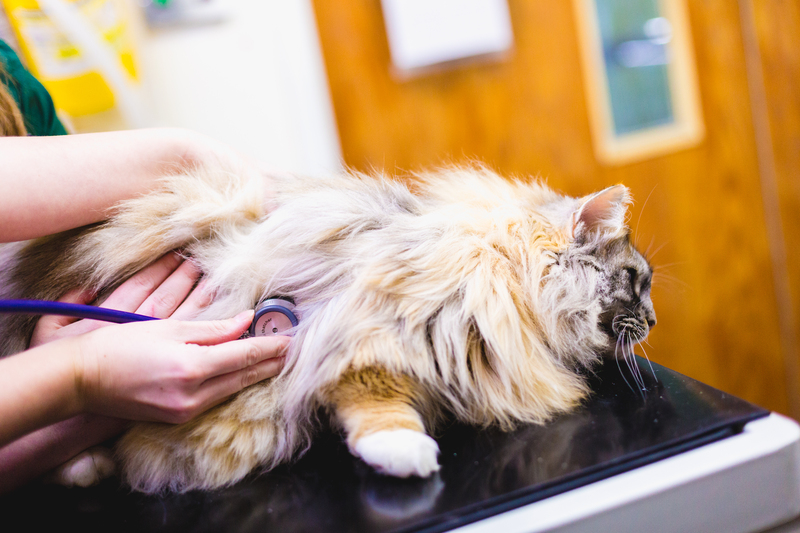 Get your annual booster vaccination and healthcheck for just £26.25 on a Monday only, between 11am and 4:30pm. Receive £3 off your annual booster and healthcheck on both days, all day. Includes everything mentioned above, plus neuturing. Males £90, females £99.